Founded in 1957 by Claude Dickinson Jr. Today Mr. Dickinson is joined by son Claude Dickinson III and his wife Kathy. 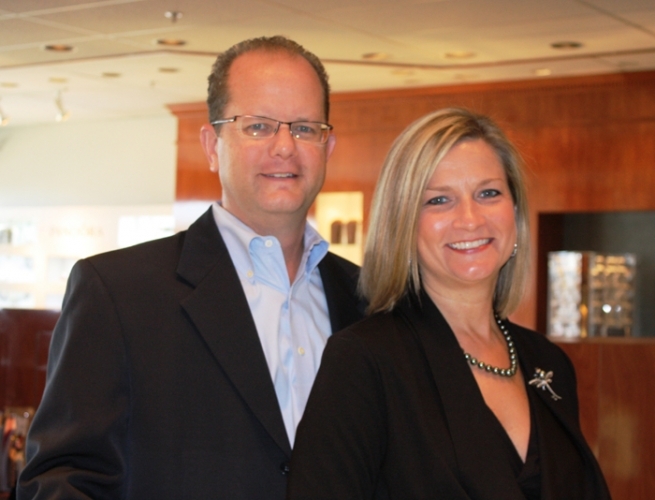 As Southern Maryland’s most trusted jeweler, our customers quickly become friends, earning us the privilege to serve second and third generations of families. We believe it’s vitally important to give back to the community where we live and work and were recently recognized by the Calvert County Chamber of Commerce as the 2009 Small Business of the Year. 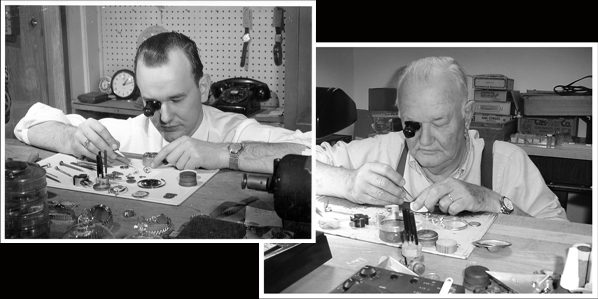 With locations in Dunkirk and Prince Frederick, our staff is as committed as our family to serving all the jewelry needs of our community. From the first day we opened our belief has been that there is no one more important than the people walking through our front doors and that continues to be true today. Headed into the weekend like... 💃 Shop our two tone collection by Anna Beck in our stores this weekend! Sign up to receive more information about sales, events, and more at Dickinson Jewelers!